I get a lot of requests to address the “best” equipment to put in fire stations, which is the topic of today’s post. Unfortunately, the biggest factor in firehouse gym set-up is price and budget so I will try to keep this in mind. First off, I want to address the what we don’t need in firehouse gyms. 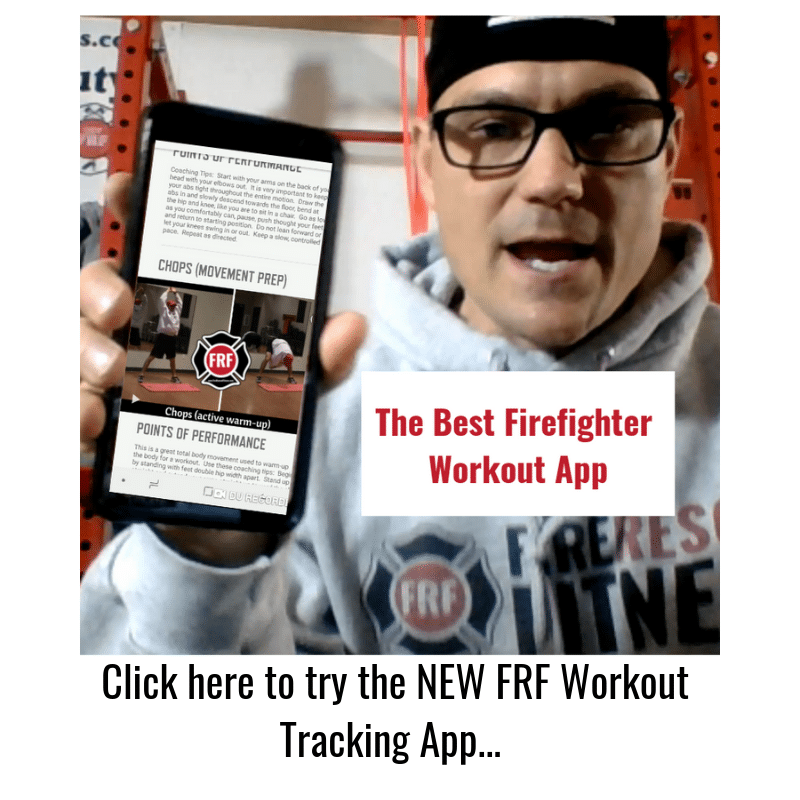 I actually created a special report that addresses the 5 worst exercises for firefighters in which we cover the lack of need for a leg press, leg extension and leg curl machine. 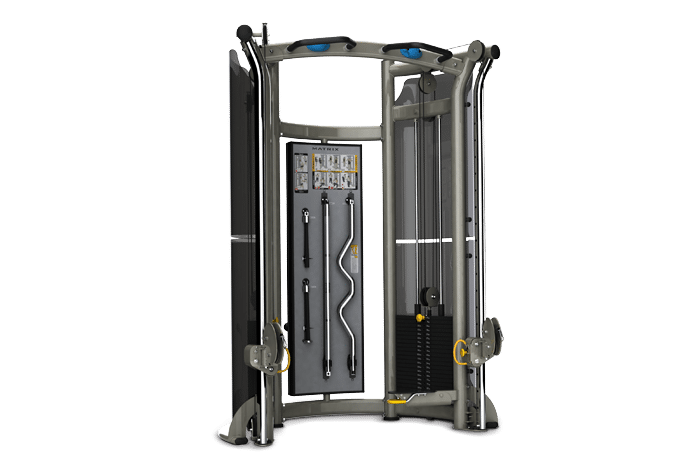 These machines, like the pec deck, chest press and shoulder machine press don’t fit the natural movement patterns of the joints they are supposed to work and promote bad form and injury. So, let’s avoid putting these types of machines in our firehouses. What we do need are pieces of equipment that promote functional, core strength and cardiovascular fitness. Personally, I think the best firehouse gyms are those that have minimal equipment and enough room for the entire crew to workout together. My current firehouse fits this model. Here is the list of essential equipment for your firehouse gym followed by an explanation as to why. Dumbbells 5-75 lbs- Db’s are versatile and can be used for an endless number of exercises. You can also have a couple of people working out at the same time using dumbbells which you cant do with traditional machines. Adjustable bench- Once you’ve got the dumbbells, the next thing to get for your home gym is a solid bench. Ideally, you want a bench that is easily adjustable to incline, flat and decline settings. The more versatile it is, the more use you’ll get out of it and the more exercises you’ll be able to do with it. It is essential to buy a solid bench. You don’t want a bench folding up under you when you’re in the middle of a hard set (or EVER for that matter!). The adjustable bench will open up a wide range of exercises for you to do with your dumbbells. Adjustable “corner” cable column (like the Matrix functional trainer)-The corner functional trainers have a very small foot print, can be adjusted easily to fit a wide variety of strength levels and sizes and provide a different resistance pattern to hat of Db’s or Kb’s. These functional trainers can provide enough resistance to challenge your strongest athletes and be adjusted to cater to beginners too. 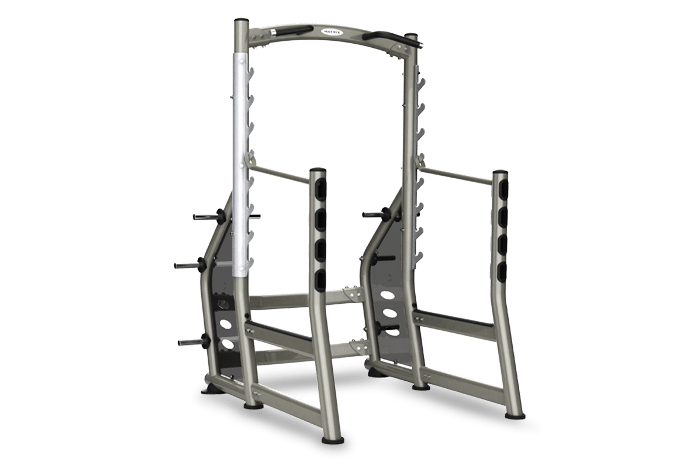 Adjustable squat rack (like the matrix power rack)- This is a critical piece of equipment that can triple your safety and give you access to most of the exercises available at a commercial gym. The power rack is the first piece of equipment you should buy for your firehouse gym. It will allow you to lift heavier, and most of all, lift safer. Treadmill, Stepmill and Spin Bike– These are great machines that help build cardiovascular fitness, are easy to use and cater to almost every athletes preferences. These pieces of equipment are also easily adjusted to work intervals which are one of the best ways to work cardiovascular recovery. Row machine- Rowing is a great exercise to build cardio endurance. This machine is also a great way to work anaerobic power with short intervals. 100 to 150 lbs. 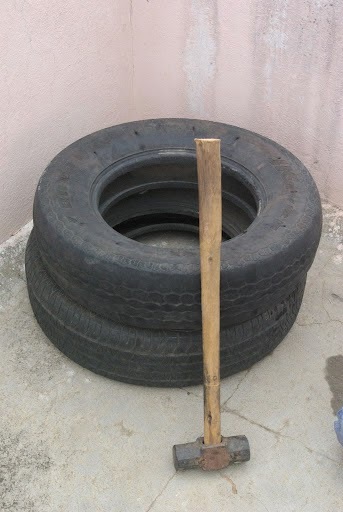 tractor tire (for flips and sledges)- Tire flips, drags and sledges are movements that mimic fire ground movements and help build strength and power. Medicine ball and rack (6, 8. 10, 12 and 15 lb balls)- Med balls are used to help build core strength, can be used in group training sessions and are great tools for training power movements. Stability balls– The stability ball (also called an exercise ball, Swiss ball, or physioball) is a simple yet versatile piece of training equipment that you can use to train your whole body with fun and innovative moves. Stability ball training is effective in building balance, stability, and core strength. Foam Roller- If you haven’t heard of Self-Myofascial Release (click here). This small piece of foam can help prolong your career and help you recover faster from strenuous workouts or calls. TRX or Jungle Gym Trainer– Suspension trainers will build total body strength, challenge your core like nobody’s business and add a ton of variety to your training. If you want to challenge yourself in ways you didn’t think could feel that awesome, suspension training will grant your wish. These pieces of equipment are very versatile and portable and do not require a lot of space, another reason they are great for the firehouse. This is not an all-encompassing list but the above equipment can be put together to give any fire rescue athlete an efficient and effective workout. The other benefit of this equipment is that it has a small footprint and can allow multiple athletes to workout in a smaller area thus promoting “crew” workouts. I work with a lot of departments to find “cost effective” solutions to starting fitness/wellness programs and one of the mistakes initially made is spending too much on equipment and not enough on education. 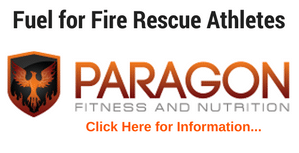 If you would like some help getting your Fire Department Fit, I can help. Please contact me ([email protected]) with any questions. 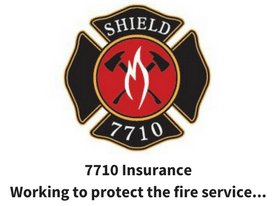 Let’s find solutions to the health and fitness challenges of the fire service.